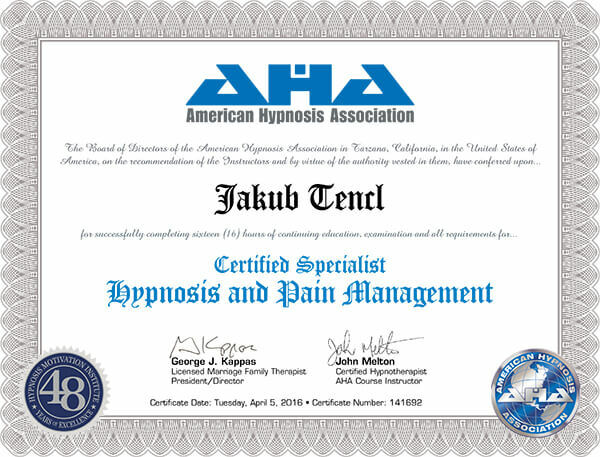 Pain management using hypnosis - Jakub Tencl, Ph.D. Millions of people suffer from chronic pain every single day. For many the solution is powerful narcotics. On a short term basis, pain medication can be a wonderful tool. As a long term solution it can sometimes become more debilitating that the pain itself. Did you know that deaths from an overdose of prescription pain medication now outnumber overdoses from alcohol, cocaine and heroin combined? Even more alarming, deaths from an overdose of pain medication now outnumber deaths from car accidents! These are not good statistics. But what if there was another solution, something natural, organic and right inside of your own minds? Hypnosis can be very effective tool for pain management. 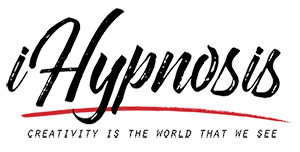 Hypnosis is a heightened state of awareness that allows the subconscious mind to make positive changes through direct suggestions and therapeutic imagery. If you would like an appointment, you must have a medical referral. Feel free to book an appointment by clicking on the button below.